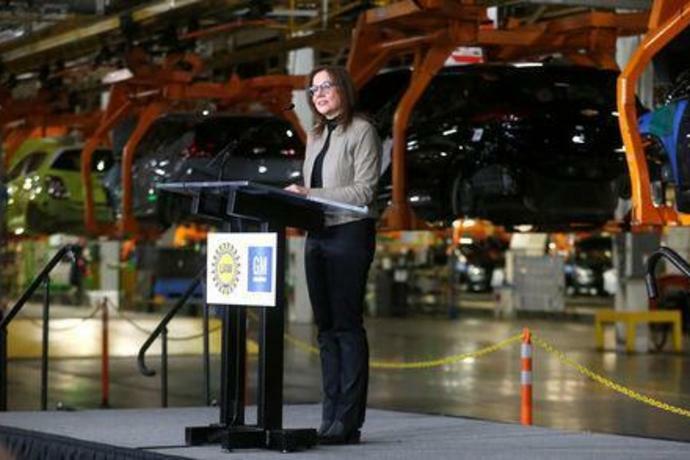 GM officials said the announcement was planned well before Trump's series of angry GM tweets that started on Saturday. 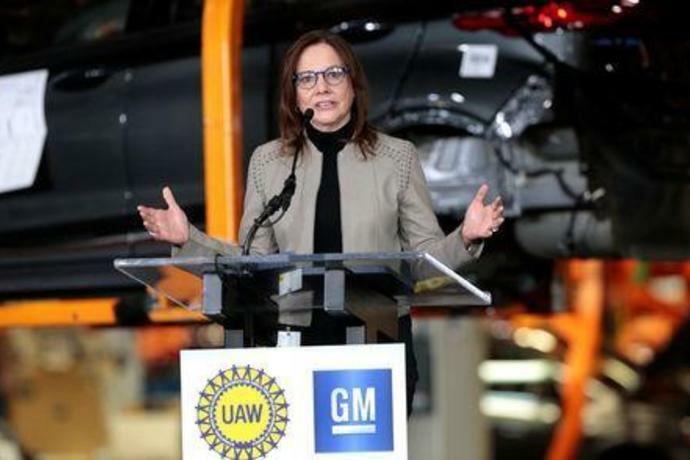 Trump called GM CEO Mary Barra on Sunday to urge her to reverse the decision to end production at the Ohio plant, which is in a crucial state for the 2020 presidential election. He again ripped the company in a speech in Ohio on Wednesday.